C-Suite Executives’ Guide to Success | THiNKaha: Become a recognized expert in your field of expertise. Compelling thought leadership content. Every C-Suite Executive’s goal is to lead their company to success, but that’s easier said than done. Are you a C-Suite Executive? If yes, then this book is just for you! 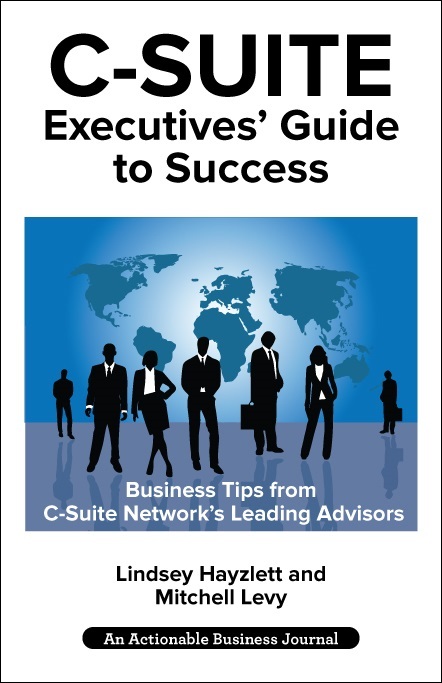 C-Suite Executives’ Guide to Success is created to help C-Suite Executives overcome the difficulties of being a leader and guide them toward success. In this book, experienced C-Suite Network advisors share nuggets of wisdom that can certainly change your day (and even your life! 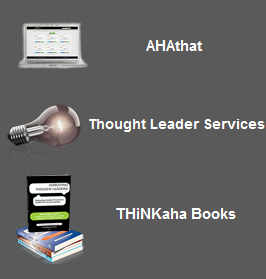 ), making you a more effective and successful leader. 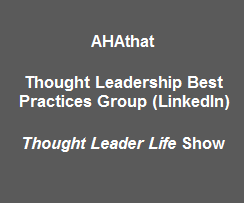 Lindsey Hayzlett is the General Manager for C-Suite Network’s Thought Leadership. 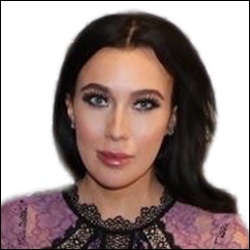 She oversees business development for The Hero Club, C-Suite Network Advisors, C-Suite TV, and C-Suite Radio. Lindsey is a true asset to the C-Suite Network and its members. She is passionately driven to help them become as successful as possible in their respective areas of expertise. 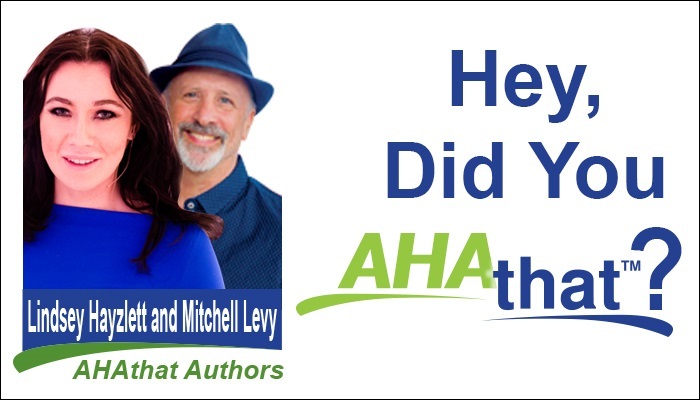 Mitchell Levy is The AHA Guy at AHAthat™ and the CEO at THiNKaha® who empowers experts, thought leaders, and companies to share their genius. Mitchell is a TEDx speaker, an international bestselling author with sixty-two business books, has advised over five hundred CEOs on critical business issues, and has been chairman of the board of a NASDAQ-listed company.